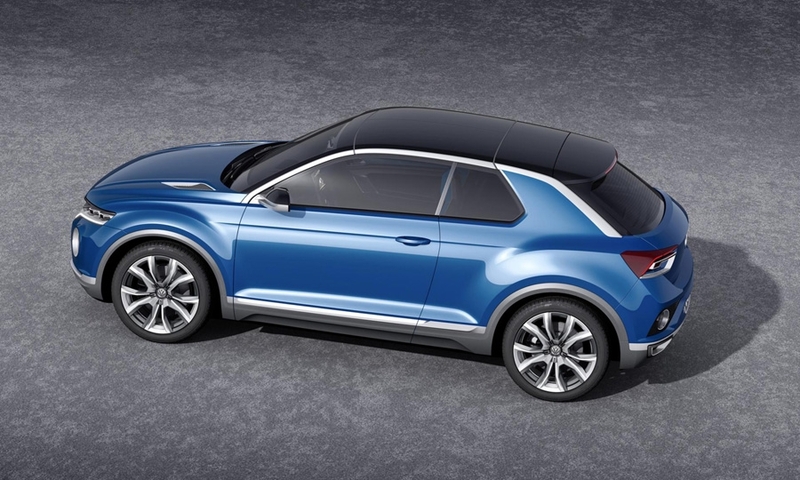 Volkswagen will launch the T-Roc compact crossover in the United States in 2019, slotting it below the new Mexico-built Tiguan, after U.S. dealers gave a firm commitment they can sell enough of the vehicle to make it profitable. 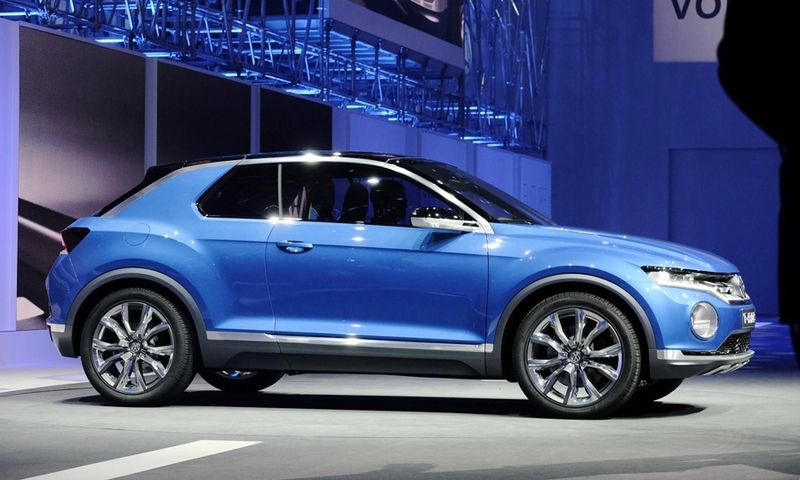 Since the U.S. is build-to-stock rather than build-to-order, a source at the company told Automotive News, the decision ultimately depended on whether VW's 650 retail partners would vote in favor of the introduction. 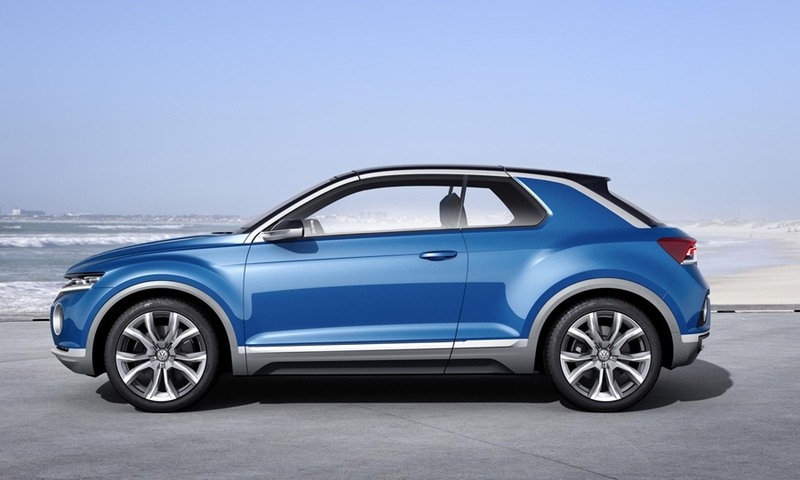 While the decision to move ahead with the T-Roc has been made, other key factors are undecided. 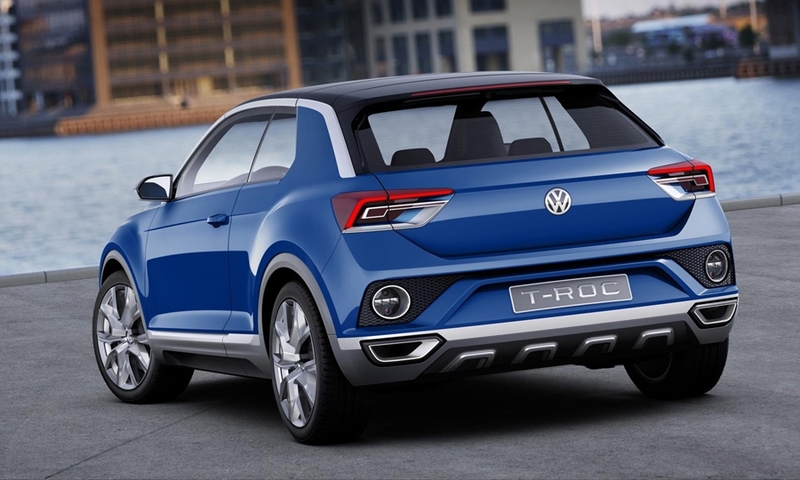 It remains unclear, for example, whether the model would be built in VW's Chattanooga plant; in Puebla, Mexico; or even imported from its European factory in Portugal. Moreover, the 2017 model-year Tiguan imported currently from Germany may continue to be sold alongside the longer-wheelbase version 2018 Tiguan as long as there is demand for it. 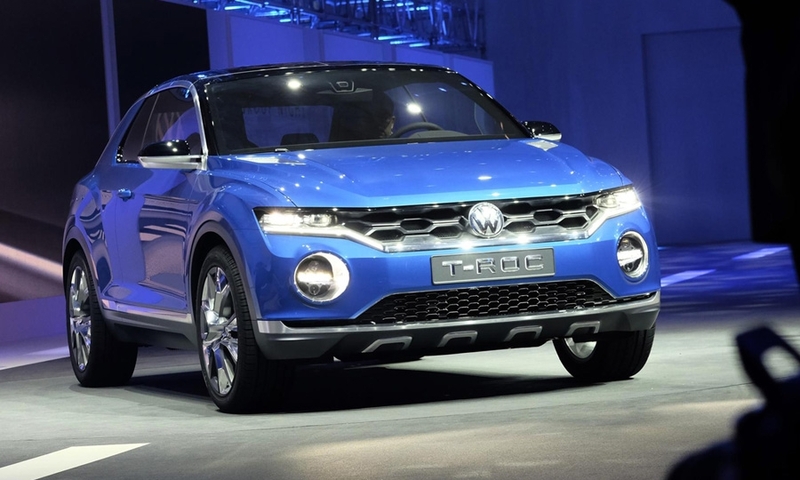 This could mean that dealers have three SUVs -- both Tiguans and the new Atlas -- to offer customers until the T-Roc lands two years from now, potentially increasing the Tiguan's volume beyond the current 3,500 sold a month. 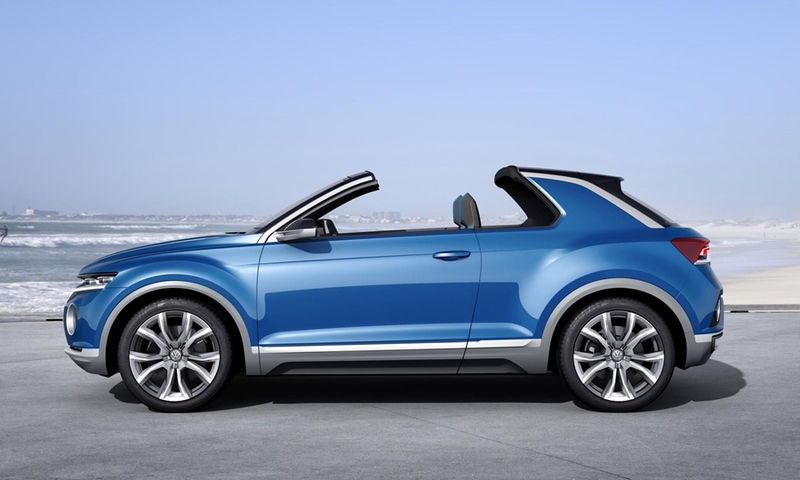 And the T-Roc may be renamed for the U.S. 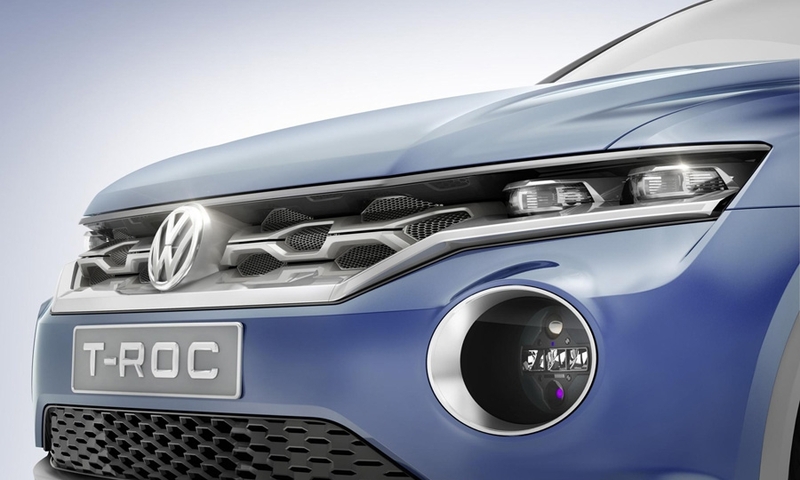 When asked about the product strategy for the U.S., VW brand chief Herbert Diess confirmed in Wolfsburg on Tuesday, March 14, that both North and South America would get a vehicle positioned below the Tiguan. 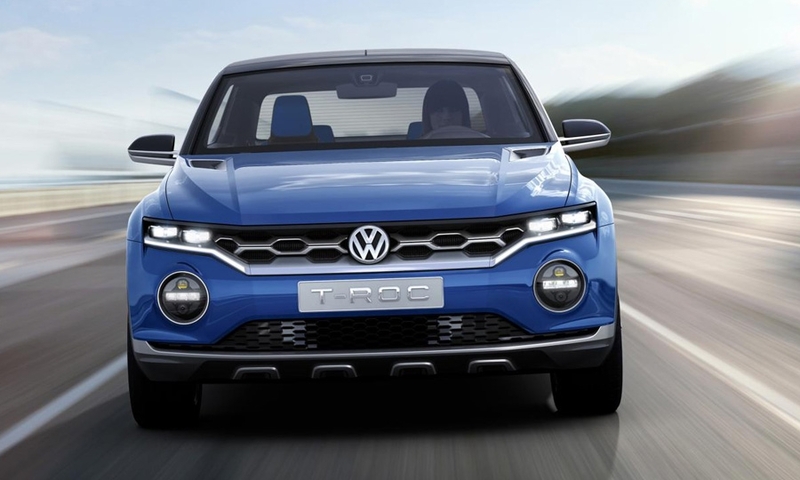 "It was only yesterday that we decided on an additional SUV for 2019," he told reporters after the company's annual results press conference in Wolfsburg. 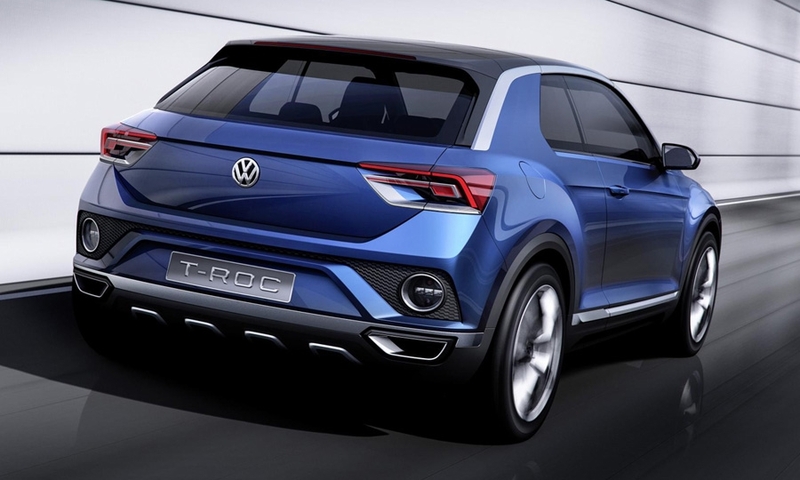 Former VW dealer chairman Alan Brown told Automotive News last March that the concept was popular with his colleagues, so it was more a question of affordability. 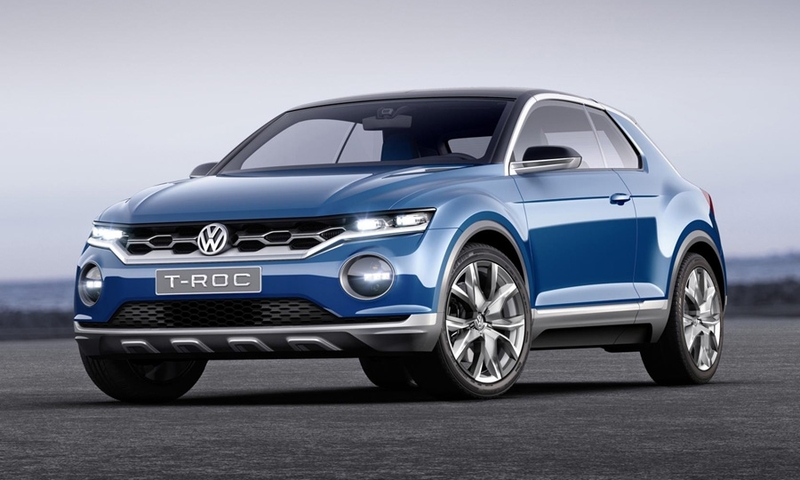 "Everybody loves T-Roc, everybody," Brown said. "The only concern is whether it's going to be priced outside of the market, where it wouldn't do the volume that it deserves to do." 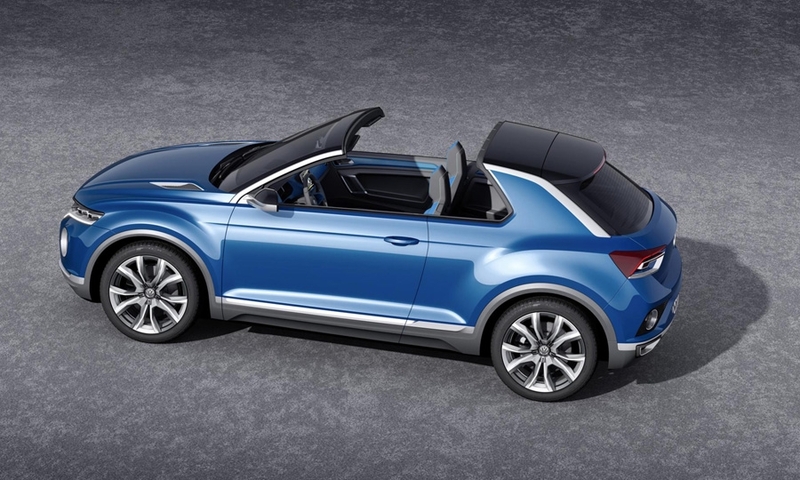 The T-Roc launches this August in Europe and will come optional with all-wheel drive.